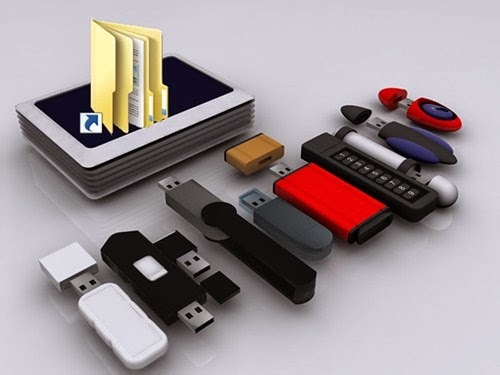 Evolution of mini or micro units of portable storage devices had greatly increased the number of Pendrive or Flash Drive users. This evolution also led a way for widespread of autorun virus programs. Autorun virus is transmitted by portable usb drives from one system to another. Like this there occur a chain transmission of infection. Root files cant be accessed properly. So the below option is recommended for the getting successful recovery. A software called Shortcut Virus Remover easily helps to recover usb from the infection of Autorun virus. This software scan your usb for Autorun Virus, if it detects it will delete the virus. Perfect way to Remove Shortcut virus and recover datas.